Dealing with pests in your home can seem like a never ending battle. Ants, bees, mice, rats and other pests are especially tenacious and adapted to survive, so they can be especially difficult to get rid of once they have settled indoors. 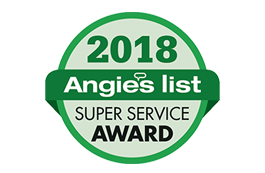 Amherst Exterminators is a fast, effective exterminator company in Silver Creek, NY, helping homeowners stop the uphill battle and free their homes of annoyances, damages and dangers of problem pests. 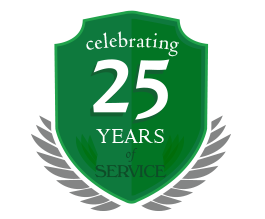 With over 20 years of experience in pest control in Western New York, Amherst Exterminators has seen pest problems of all kinds. Sometimes the problem is limited to a few small areas where ants, mice, spiders, wasps and other creatures have found a way inside, while others have a full infestation throughout the home. Regardless of the species, all pests multiply exponentially over time and eliminating the problem as soon as you can is the best way to prevent damage to your home or injury to occupants. Amherst Exterminators examines each area of the home to identify the pest populations and eliminate them completely so they do not reemerge. Stop pest problems immediately and regain your peace of mind. Call today to learn more about pest control services in Silver Creek, NY, from Amherst Exterminators.